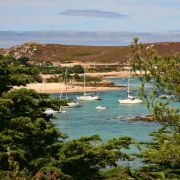 The Isles of Scilly is an archipelago of five inhabited islands, St. Mary's, Tresco, St. Martin's, Bryher and St Agnes, and some 150 islands and rocks. 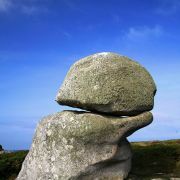 The islands lie 28 miles off Land's End, the most South-Westerly point of the UK, and have a total population of just over two thousand. 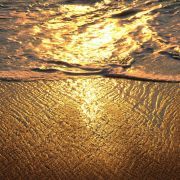 The climate is exceptionally mild and there are countless golden beaches. The effect of the sea means the islands rarely have frost or snow, allowing local farmers to grow flowers well ahead of those on mainland Britain. On the other hand, exposure to the Atlantic winds means that there are times when spectacular winter gales lash the islands. 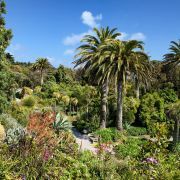 This conflict is reflected in the landscape, most clearly on Tresco where the lush Sub-Tropical Gardens on the sheltered south of the island contrast with the low heather and bare rock sculpted by the wind on the exposed northern end. 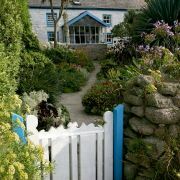 Scilly has been inhabited since the Stone Age and, until the last century, its people lived solely from the land and the sea. Although farming and fishing continues, the main industry today is tourism. 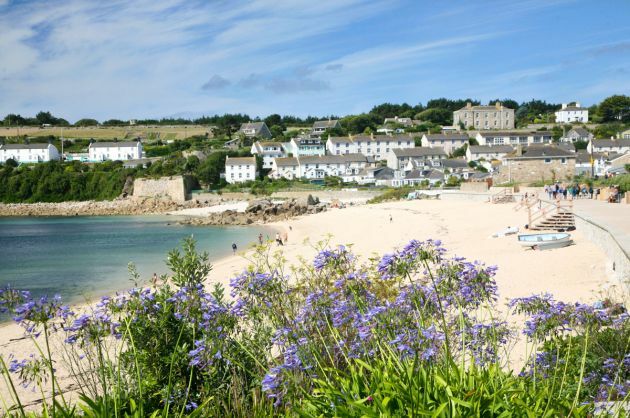 Scilly had its maritime heyday in the 19th century. The beaches were sites for shipbuilding and the harbours were packed with fishing and trading boats. It is believed that the Vikings called the islands Syllorgar and that the Romans named them Sully, meaning the sun islands. The letter c was added to the name some time in the 16th century. 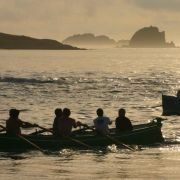 The first settlers arrived from the Cornwall more than 4000 years ago. They constructed settlements, burial chambers and monuments many of which can still be seen. Fascinating remains found on the now uninhabited island of Nornour, are from at least three centuries of Roman occupation, between the 1st and 3rd centuries AD. Various artefacts, including coins and brooches are now on display in the museum on St Mary's. 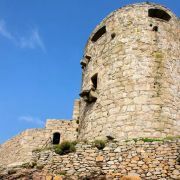 In the Middle Ages and later, fortifications were built to protect Scilly and thus the mainland from potential invaders, including the French and Spanish. Castles were built, the most impressive being the Star Castle on St Mary's. For the last two hundred years of history, the Duchy of Cornwall has been associated with the islands and once again took up the lease in 1831. The man who ran the lease and whose name became synonymous with local history, was Augustus Smith. For nearly forty years, he governed the islands and did much for them. 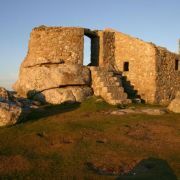 He lived on Tresco, building Tresco Abbey and garden as well as developing educational institutions on Scilly, well ahead of mainland Britain. Traces of the kelp gathering and ship building industries can be seen around the islands. In addition, there are smuggler's caves to be seen, as well as lighthouses and lookouts. Flower farming is the second largest industry on Scilly. The picturesque box fields are a blaze of colour just before harvesting. The frost-free climate allows narcissi to be cultivated much earlier than on the mainland. Because of the mild climate and many hours of sunshine, Scilly is home to a tremendous variety of rare plant and flowers, many of which are not seen on the UK mainland. 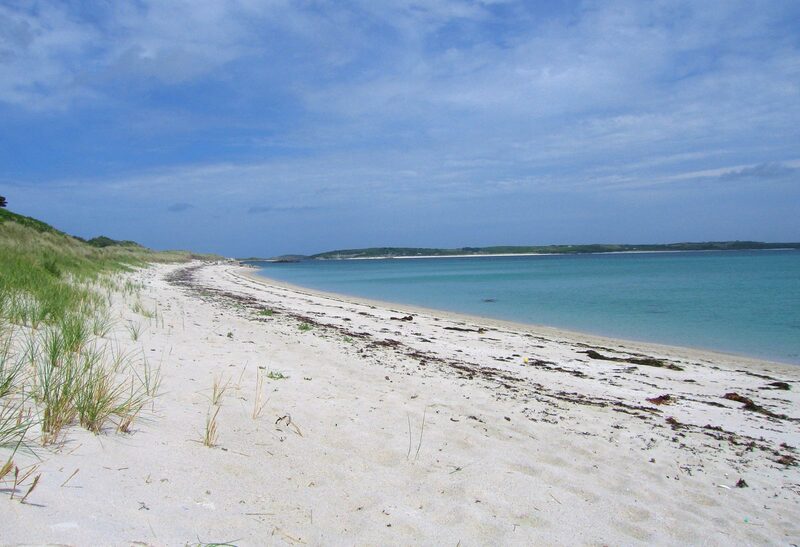 The sea is home to rare corals and sea ferns as well as vast kelp forests and sea grass. Many important bird species are able to breed here in safety and ‘twitchers' are often in evidence. Marine animals, particularly seals, are quite an attraction. 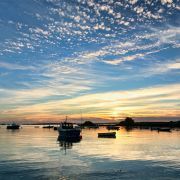 More than half the land area is designated as Sites of Special Scientific Interest and the whole area is an Area of Outstanding Natural Beauty. 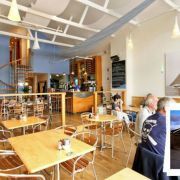 In addition, the coast has Heritage Coast status. 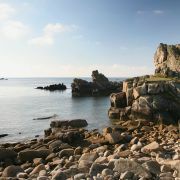 The Isles of Scilly Wildlife Trust manages the landscape and educates people about it. It is easy to see why Scilly has been referred to as the Fortunate Isles. These days they are sufficiently fortunate to enjoy a protected status, so the environment can be preserved for future generations. Some of the uninhabited islands are worth a mention. 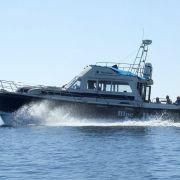 They can be visited on boat trips from St Mary's and others of the larger islands. The twin hills of Samson are the subject of countless photographs at sunset. 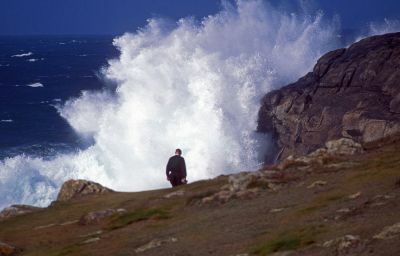 Samson lies to the north west of St Mary's and was once inhabited by many families. 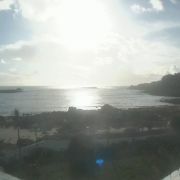 The ruins of the oldest Christian building in the Islands is on St Helen's. 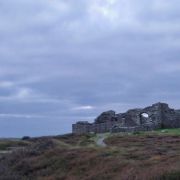 The remains of St Elidius, a bishop and son of an English King is said to be buried on this island. The Western Rocks are famous for being the graveyard of countless ships throughout the centuries. Sir Cloudesley Shovell's flagship HMS Association, the German transatlantic liner Schiller and the American seven-masted schooner Thomas W.Lawson (said to be the largest vessel ever built solely for sail), all perished amongst these grim rocks, with huge loss of life. From Annet, the bird sanctuary, to the Bishop Rock Lighthouse, the granite outcrops are home to colonies of sea birds and grey Atlantic seals. 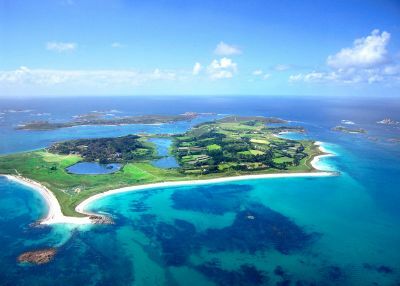 The Eastern Isles, near St Martin's have gentler, more grassy cover than the other uninhabited islands. Signs of habitation from around AD 69 have been found on Nornour. These islands too are home to numerous sea birds and seals.